Dr. Thomas Lemire is the clinic director. He graduated from Palmer College of Chiropractic in 2009 and has practiced in Mentor since 2010. He is Board Certified in Acupuncture by the American Board of Chiropractic Acupuncture. Most recently he became a member of the Lake Health Medical Staff. 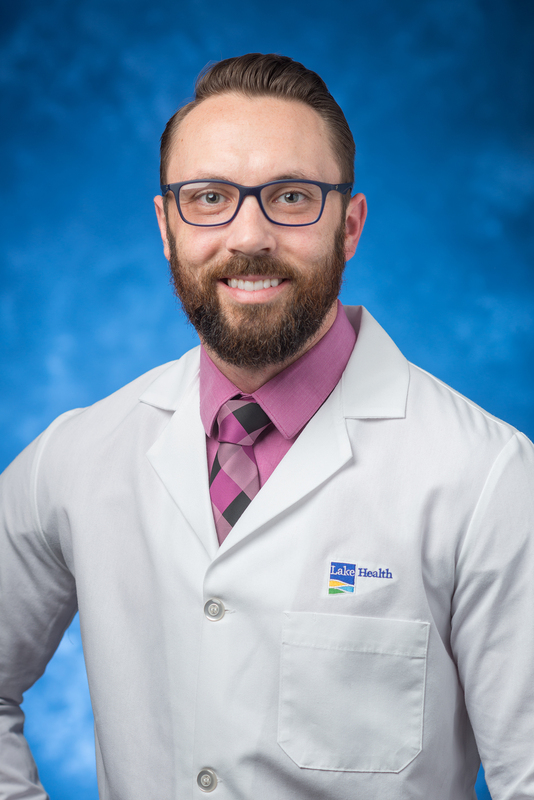 Dr. Barry Bradford joined our clinical team in the fall of 2018. He is a graduate of Cleveland Chiropractic College and has been practicing since 1997. He is a Certified Medical Examiner for the Federal Motor Carriers Safety Administration. He received his Certification for Electrodiagnostics (EMG/NCV) from the National University of Health Sciences in Lombard, Illinois. He graduated from the Ohio College of Massotherapy and holds a certificate in Functional Neurology. One day a week Dr. Bradford works for The Center for Integrative Health in Akron. His office hours are Monday, Wednesday, Thursday and Friday from 8 a.m. to 6 p.m. and every other Saturday from 8:30 a.m to 11 a.m.